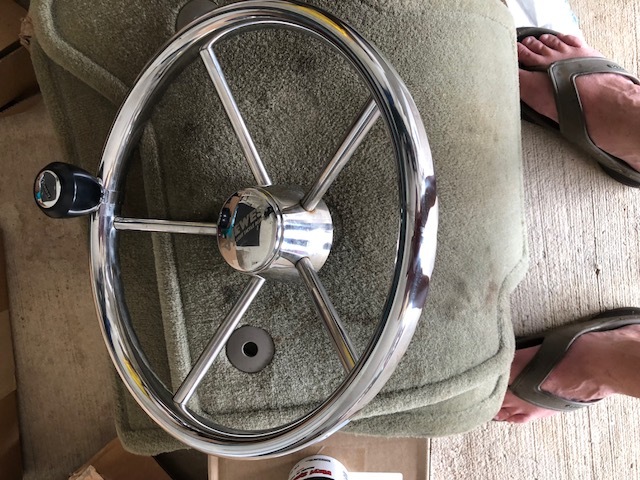 I have a Hewes 2005 Redfisher 16 steering wheel free to anyone who is willing to pay shipping. Dale, I'm sending this to John since he was first to reply. Sorry buddy. No worries, I saw where he posted first and everything is cool.